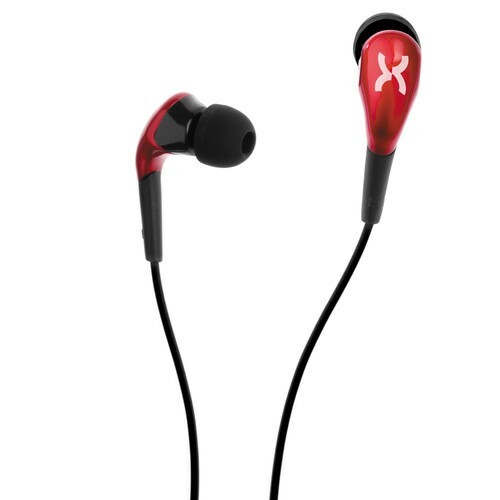 Free your hands with the Xuma PM73 In-Ear Headphones with Microphone. The headphones use an 8mm full-range dynamic driver that is optimized for vocal clarity to deliver a frequency response of 20 to 20,000 Hz into a 12 Ohm load. They feature an iOS and Android compatible in-line one-button remote control for navigating media and making calls on your mobile device. The microphone is strategically placed at the listener's mouth level while wearing the headphones for a true hands-free listening and calling experience. The included small, medium, and large ear gels ensure a secure and comfortable fit. Note: Not all features are compatible with every operating system. 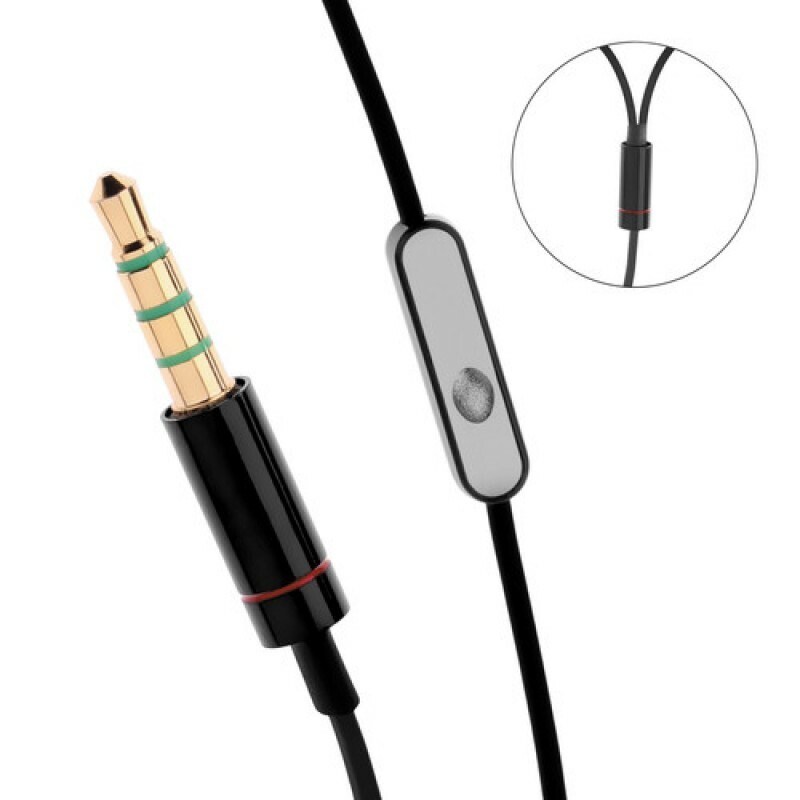 Please click here to see a phone/features compatibility chart for this series of headphones.